A true and ever evolving European Capital of Culture. The entire Cork region has a rich and diverse cultural offering that is an important part of its past, present and future. Creativity is part of Cork’s DNA; it has always been a place of explorers and thinkers, writers and poets, musicians and artists. Cork’s vibrant artistic community is evident on our streets, in our galleries and on our stages throughout the year as part of ongoing cultural programmes or as part of a festival or event. 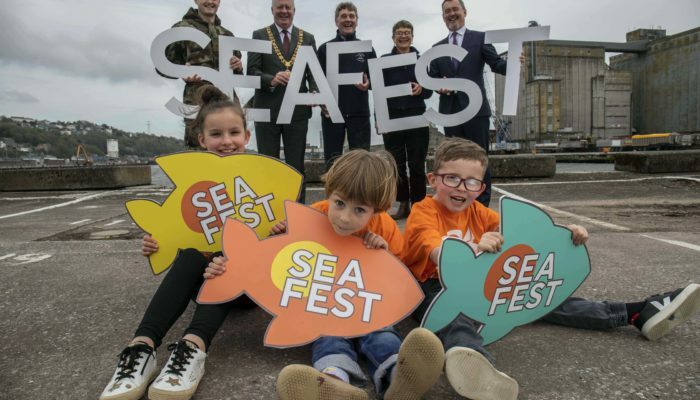 It’s this public cultural face that projects a very unique essence of Cork to the region, the nation and to the world and fills citizens with a sense of pride of place. Throughout Cork, old and new landmark buildings are the beating heart of our cultural heritage; their doors are open as places to visit, reflect or engage with. The cultural side of Cork is alive in libraries, museums, theatres, art centres, music and dance academies and through a range of activities from opera to street art. Concerts, plays, exhibitions of many different kinds are ever present in a place where art and culture thrives. Cork has always been a leader in the world of art and culture, recognised by the 2005 European Capital of Culture accolade. 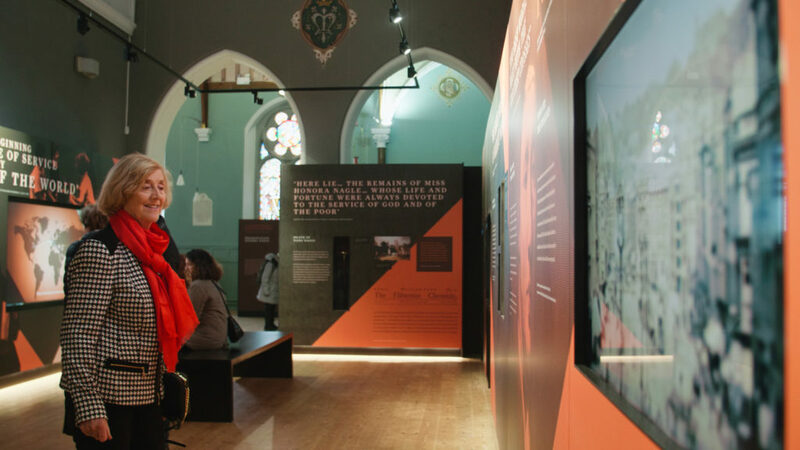 The cultural identity of Cork’s past will continue to play a pivotal part in its future, with a strong focus on enhancing the cultural experience that is relevant to visitors and the people of Cork. 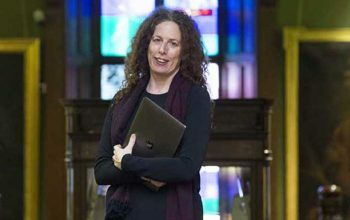 Mary McCarthy’s experience of arts and culture is now adding value to the Crawford Art Gallery; a National Institution which maintains a constant presence at the heart Cork’s cultural world. 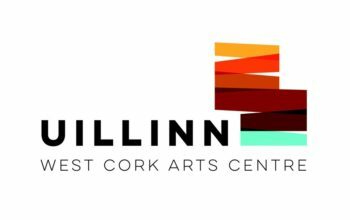 Based in Skibbereen, the West Cork Arts Centre creates opportunities for people to access and engage with local and global arts projects. 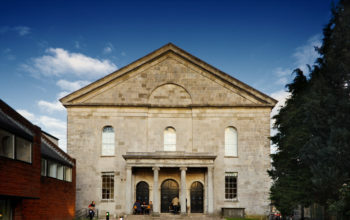 An auditorium based in a refurbished Georgian church, Triskel Arts Centre is a vibrant cultural hub in the heart of Cork city. 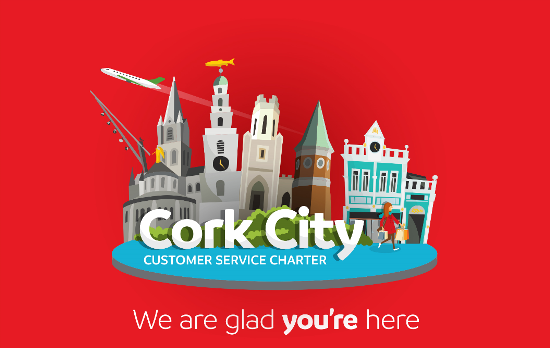 For a more comprehensive overview of the arts, culture and heritage experience, please check out Cork's visitor site. 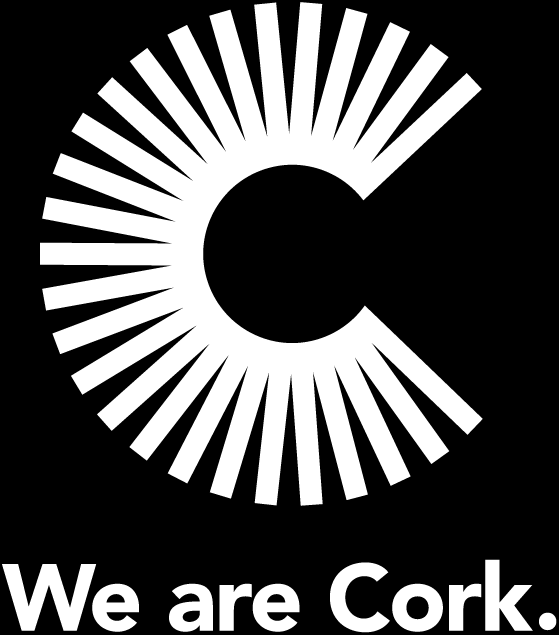 Copyright © 2019 We are Cork.